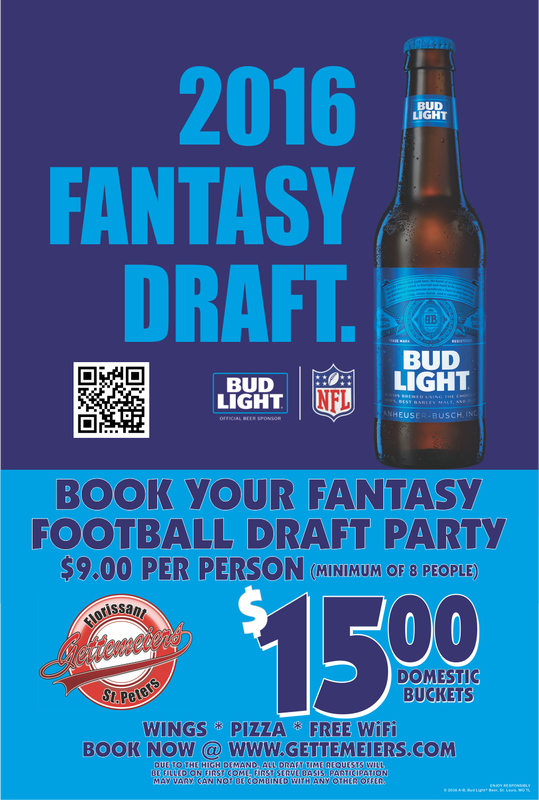 HOST YOUR DRAFT PARTY HERE! 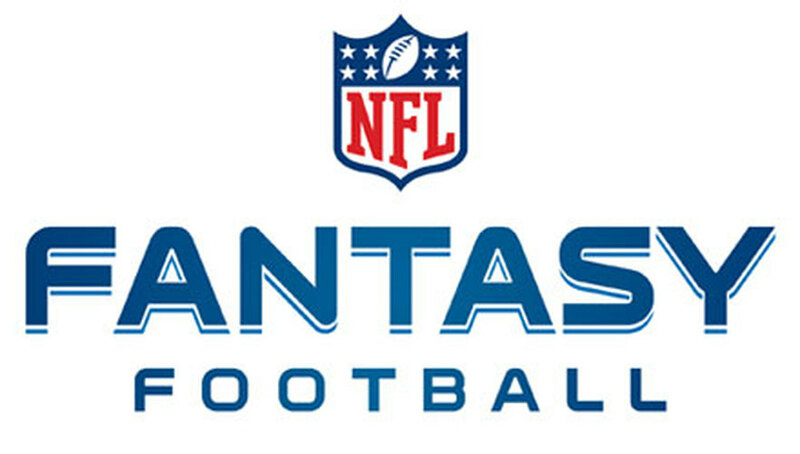 Don't host your Fantasy Draft party in the basement or garage this year, Book today at Gettemeier's, let us do the cooking and cleaning and you focus on getting that number one pick. For just $9 per person you get our Famous Gettemeier's Wings and Pizza, FREE WiFi, a reserved area for your party, and our NFL Game Day beer special $15 6 Domestic Long Necks! ​Due to high demand, all draft times requests will be filled on a first come, first serve basis.